Guess where we are today….. The Artful Parent! 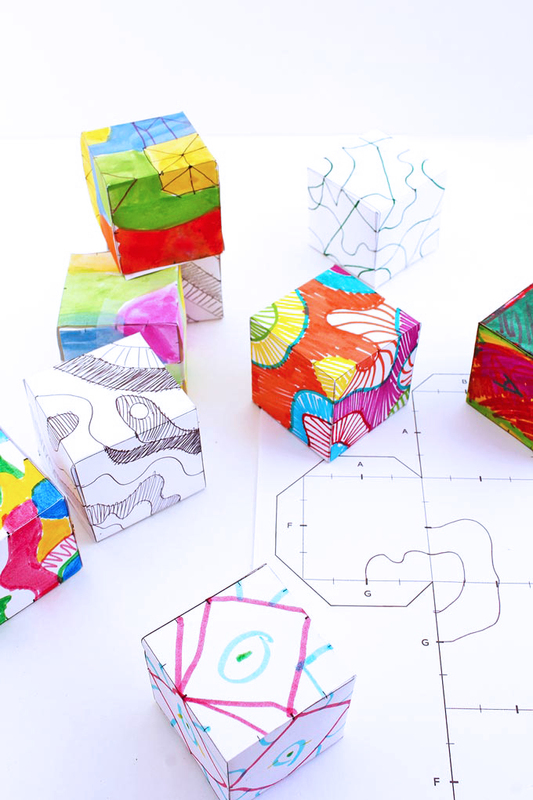 Blogger Jean Van’t Hul has inspired so many parents out there to be creative with their children (including me!) so it is a huge honor to be guest posting on her blog today! 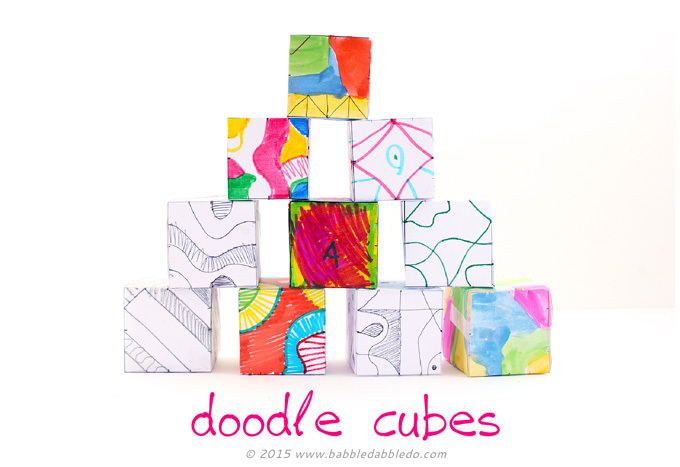 As a designer by trade I am often focused on how things look in 3 dimensions and I’m excited to translate a 2 dimensional activity, drawing, into a 3 dimensional project with you today: Doodle Cubes. For the full tutorial hop over here! I’m trying to “hop” over to read the guest post and tutorial but there doesn’t seem to be a link. Tricia your comment made my day!